You are here: Home / Celebrity Events / WOO-HOO! 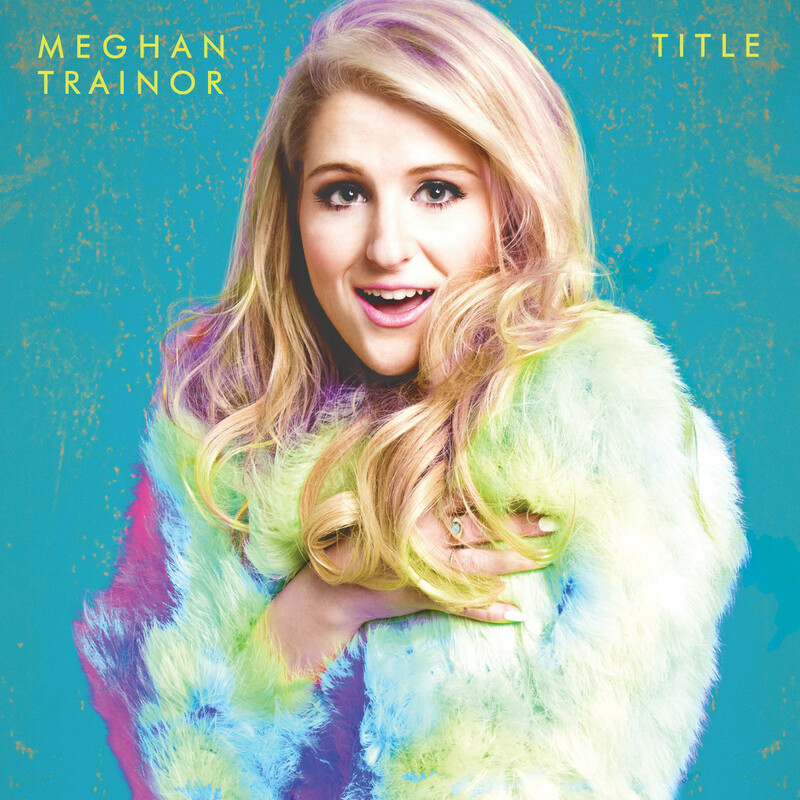 Meghan Trainor’s New Album ‘Title’ Has Officially Released! WOO-HOO! Meghan Trainor’s New Album ‘Title’ Has Officially Released! For fans who haven’t been able to grab her album yet, go head to iTunes and get your digital copy now! What do you think of the album so far?? Let us know! « Jake Short Is Featured In New Danimals Squeezables Commercial! – Check It Out Here! Meghan Trainor is amazing and filled with talent! Love Title!